Leading Manufacturer of cefpodoxime oral suspension, cefpodoxime & potassium clavulanate oral suspension and amoxycillin and potassium clavulanate oral suspension from Chandigarh. 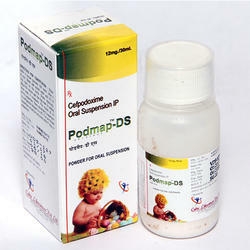 We are the leading suppliers of Cefpodoxime Oral Suspension to our clients. 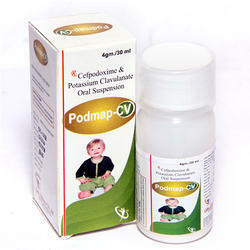 We are offering Cefpodoxime & Potassium Clavulanate Oral Suspension to our client. 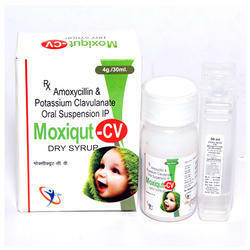 We are offering Amoxycillin and Potassium Clavulanate Oral Suspension to our client. 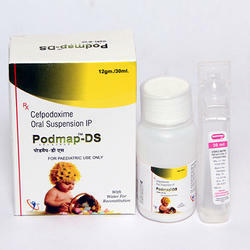 We are the leading supplier of Cefpodoxime Oral Suspension to our client. Looking for Dry Syrups ?